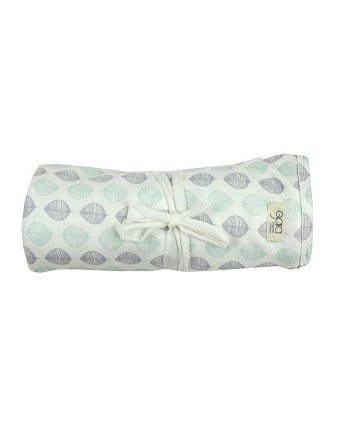 This organic cotton baby wrap features a beautiful leaf print. 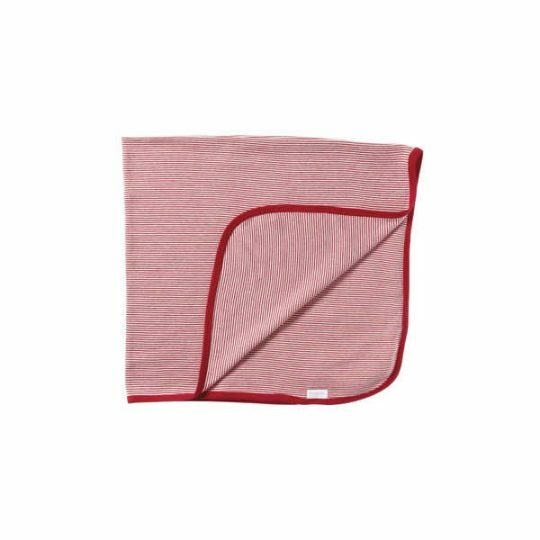 Measuring 100x120cm it is generous for swaddling and covering the pram when out and about. 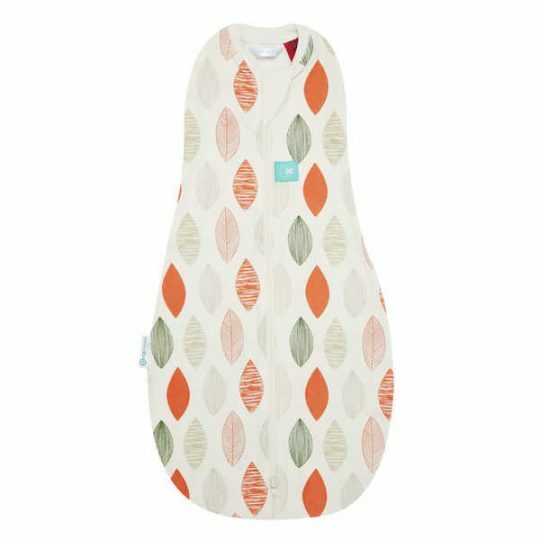 Would make a beautiful gift *SPECIAL*- Purchase with matching onesie & save $20!